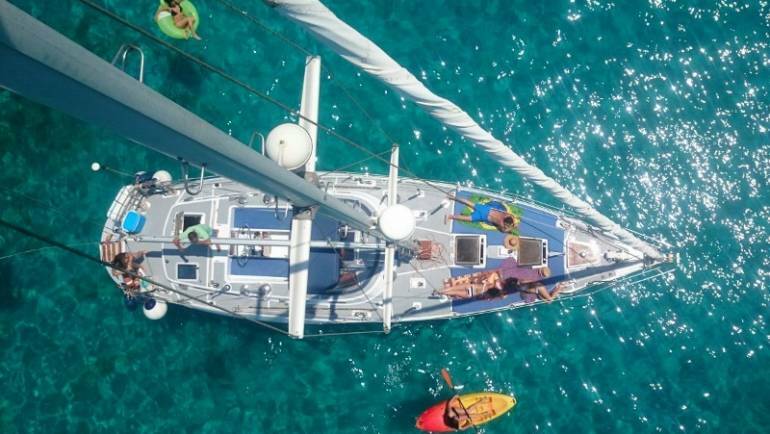 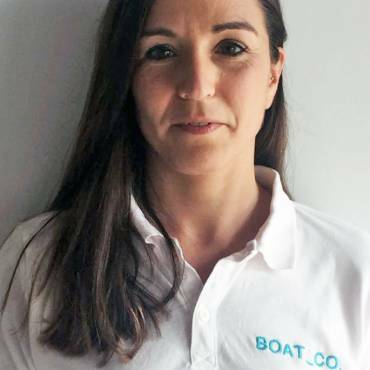 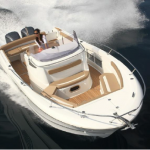 Jeanneau Cap Camarat 8.5 – Boat and CO.
Jeanneau marks its domain with the Cap camarat 8.5 wa. 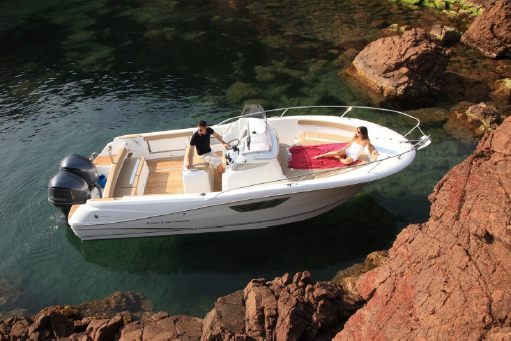 of a fluid and vigorous design, it is an elegant boat, perfectly adapted to a coastal and fishing program. 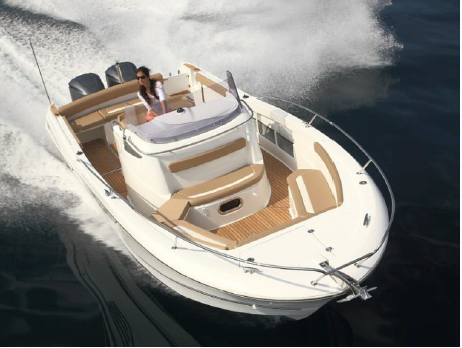 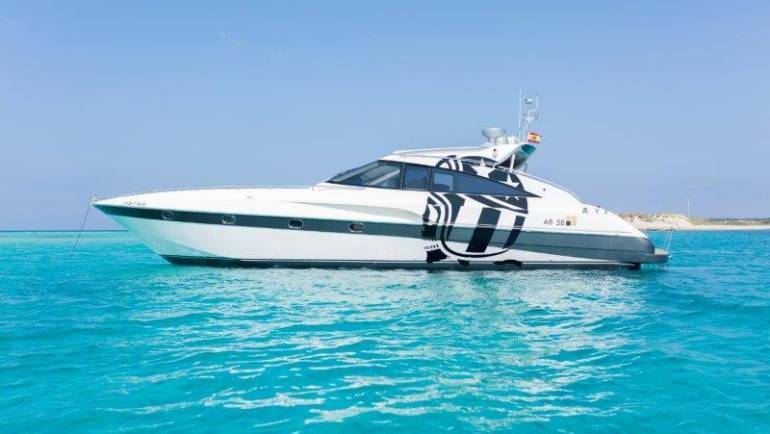 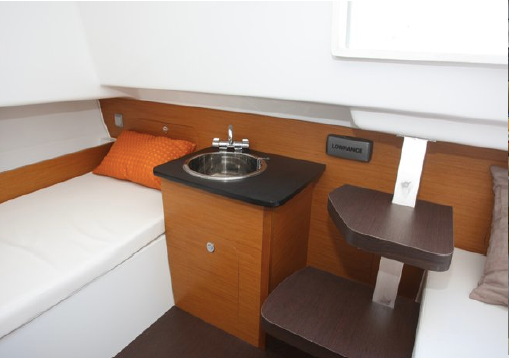 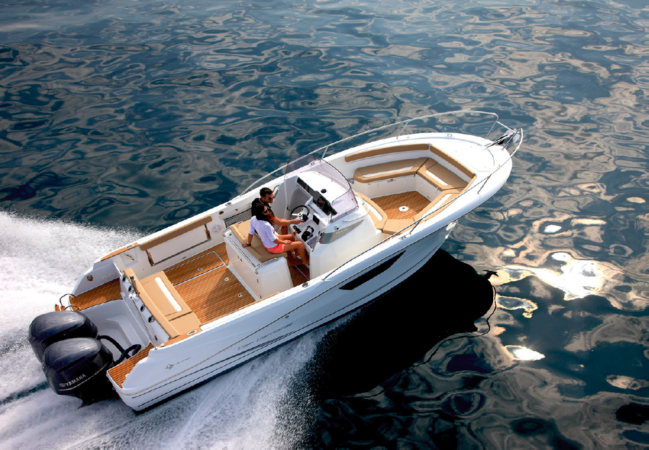 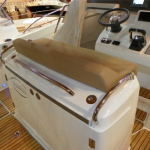 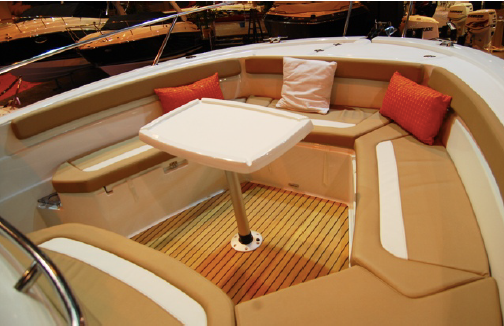 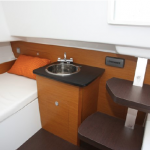 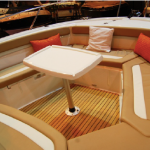 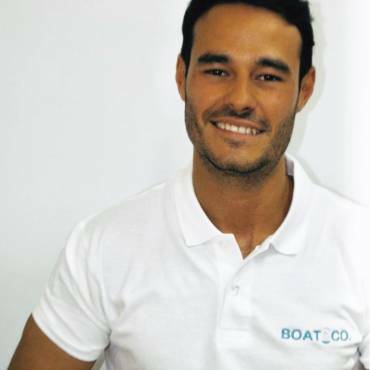 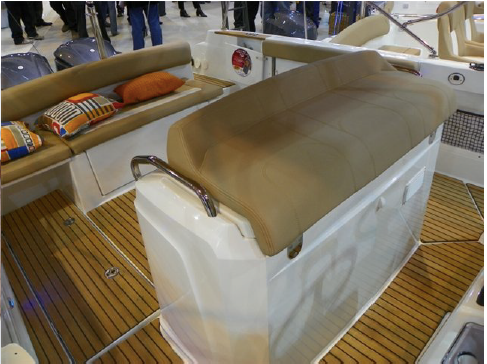 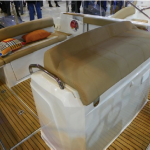 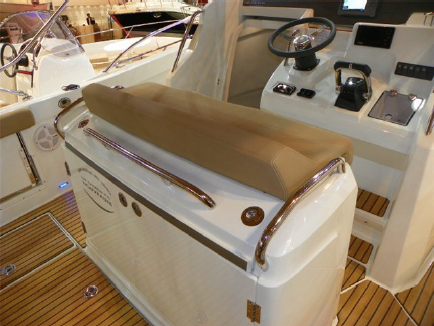 Marine boat, mono or bi-motorized, justifies his ambition with a clear bathtub, easy circulation and a large solarium. 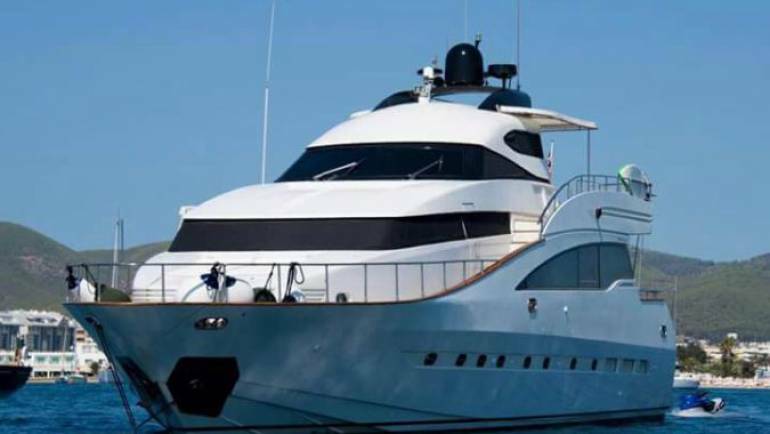 It’s a ship we’re proud of!